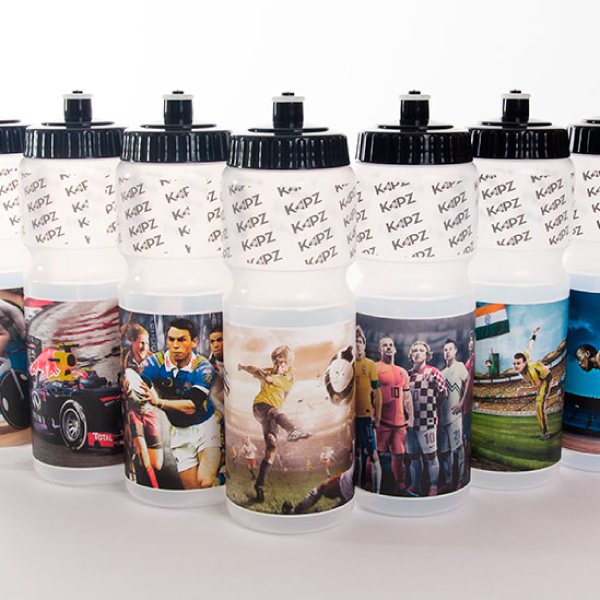 We are THE ONLY people on the planet that can make you one custom full colour drinks bottle! 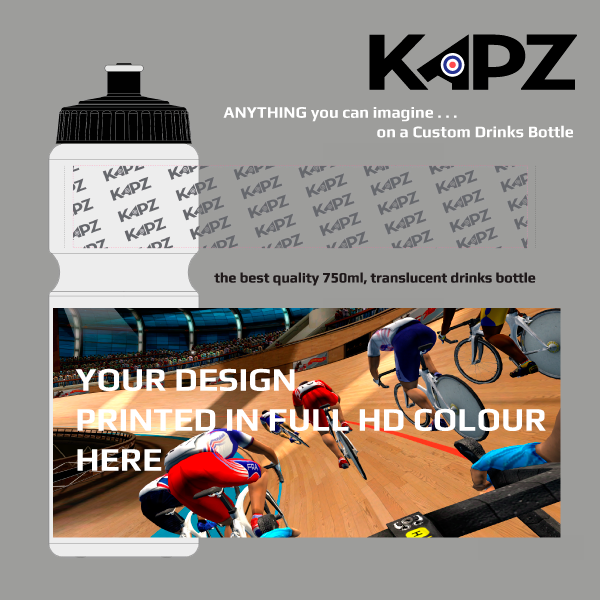 Also, we are the only company that produce a custom drinks bottle in FULL HD COLOUR too. ANYTHING you can imagine . . . on a Custom Drinks Bottle - min order = 1! What was previously only available in bulk quantities and in only 3-4 colours, can now be produced by us in full HD colour, in quantities of just one upwards. Made just for you - logos, images, custom designs, photos - the list of possibilities is endless. Contact us to discuss your requirements - delivered in just a few days!